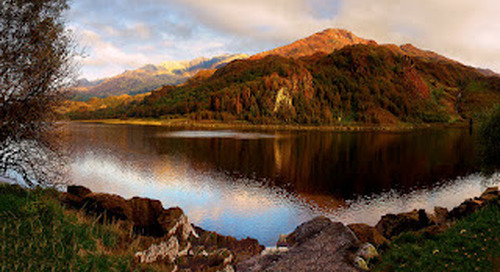 The National Park of Snowdonia has something to offer everyone; but one thing it has plenty of, is thespectacular walks through the hills and mountains that make up this beautiful National Park. As well as Mount Snowdon, there are plenty of other, smaller mountains and hills that take you through meandering hillsides and glacial landscapes sculpted by the last Ice Age. If you're looking for a walk that is a little off the beaten track and not as popular as Snowdon, then the walk up Moel Hebog from Beddgelert is the perfect walk for you. 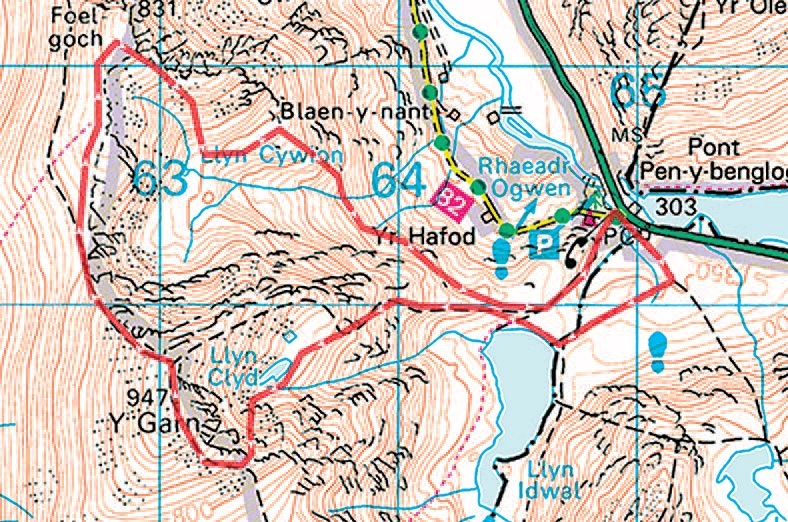 This is a circular route with varying terrain, so make sure you are wearing the correct footwear! On a clear day you can see the outline of the Welsh coastline and across to Snowdon. If lucky, you may get to see some of the amazing bird life that inhabits this area, from Buzzards and Red Kites to the occasional Perigrine Falcon! 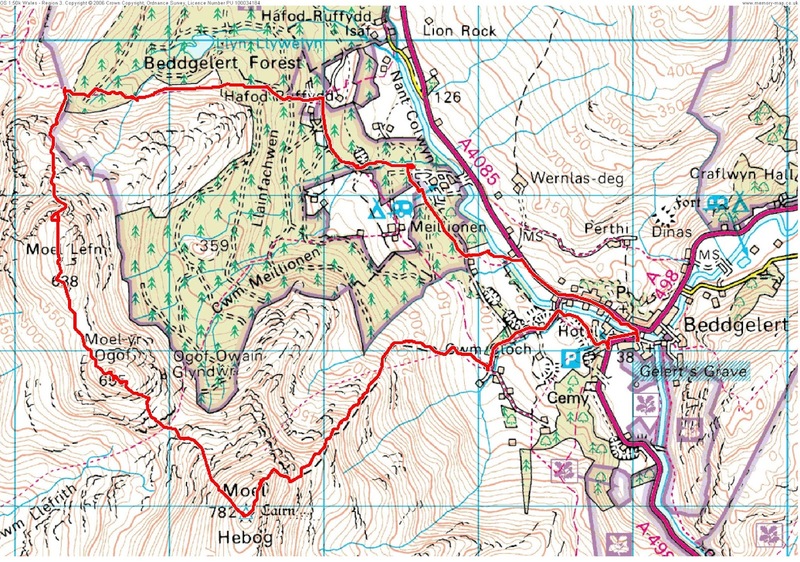 This walk is approximately 7.5 miles with an ascent of 905m. 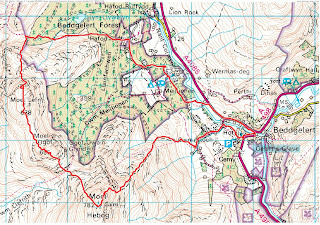 This walk will take you around 5 and a half hours, so make sure you go well prepared. Always check the weather before you set off as this will determine whether you go or stay at home. Always plan your route before you leave as this will save you time whilst you are out walking. Make sure you are aware of the area where you start from. 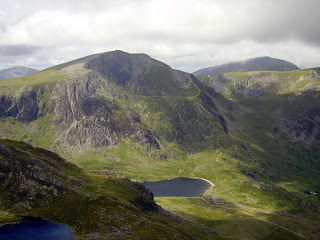 Y Garn sits at the northern end of Snowdonia's proper mountain range The Glyders. This walk takes you to the shores of Llyn Idwal which sits in the glacial platform of Cwm Idwal, then up to Y Garn. This walk really does give you a tour as you also take in the Devil's Kitchen path on your way back to your starting point. This walk to Y Garn is approximately 4.5 miles and covers an ascent of 655m. This walk will take you around 4 and a half hours to complete. Again, always check the weather forecast before you set off, as well as planning your route, and always make sure you are wearing the correct clothing! And more importantly, always make sure you let someone know where you are going! These are just two of the many other walks that can be done in the beautiful National Park of Snowdonia, all of which are just a short drive from us here at Garreg Goch, making us the ideal base for your walking holiday! 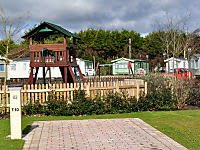 We have 13 hard standing touring pitches, all of which come with 16amp electric hook up, water and grey water drainage. 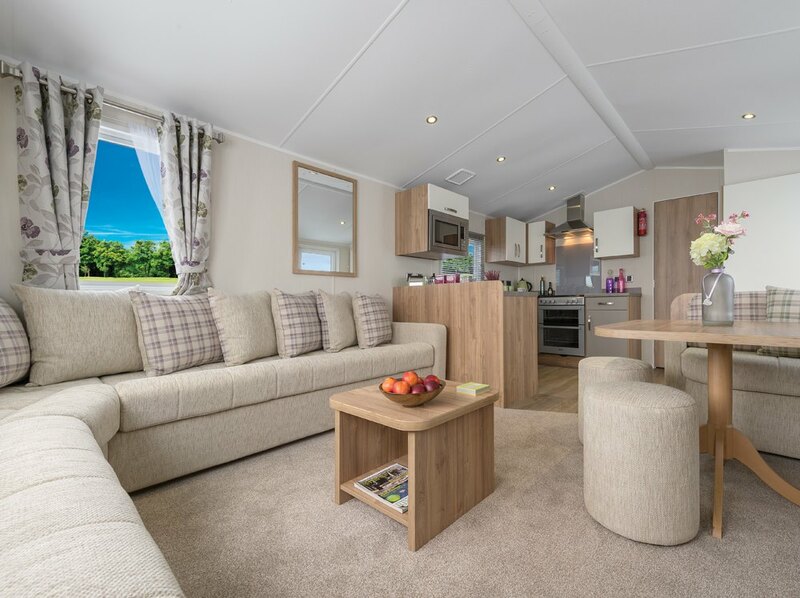 We also have 14 static caravans available to hire, ranging from Pet Friendly through to Platinum standard. All come with two or three bedrooms, bathroom with shower,sink and toilet, kitchen with oven and hob, tv with freesat and a dvd player. All the comforts for that home away from home feeling. 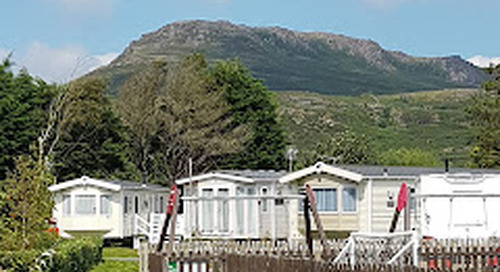 Why not have a look at our website www.garreggochpark.co.uk where you can book your holiday online, or call our office on 01766 512210 where we will be happy to book you in over the phone. We are now taking bookings for 2018 so why not check us out and give us a call, and get your accommodation booked for your next walking holiday in Snowdonia!